Meet Lisa - ERA Test, LLC "The Air Experts"
Hello! My name is Lisa Philips, owner and operator of ERA Test, LLC. I am a certified residential mold inspector and accredited asbestos inspector. I am a graduate of Colorado Mountain College in Leadville, CO with a degree in Environmental Technology. After years of working on mined-land reclamation projects and offering recreational use consulting, I decided to "go smaller". 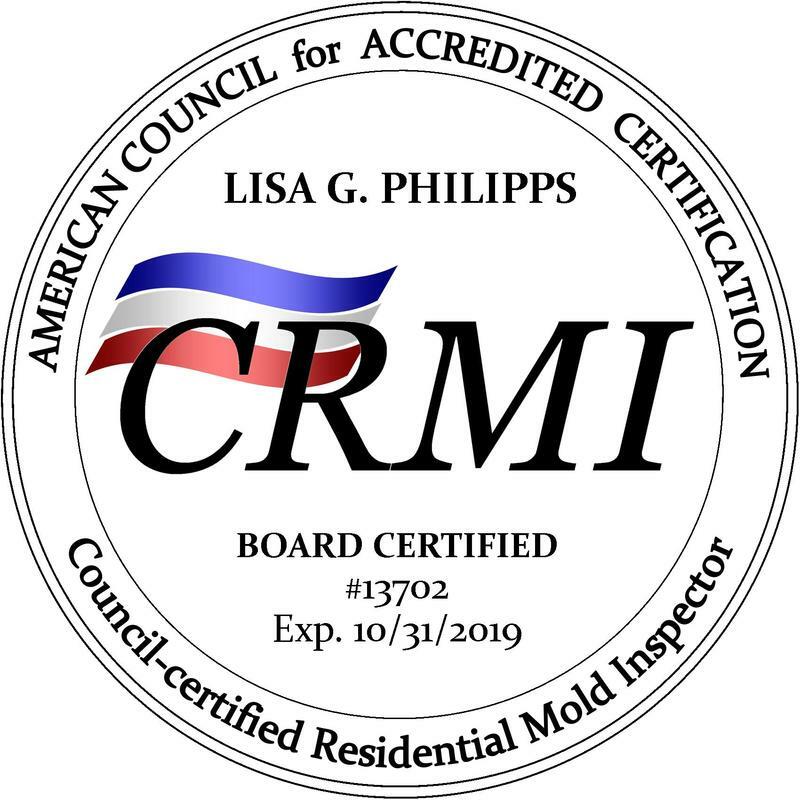 In 2005, I became an Indoor Air Quality Association (IAQA) and American Council for Accredited Certification (ACAC) certified residential mold inspector. I completed the standardized testing program at Aero Tech Labs in Phoenix, AZ and opened the doors to ERA Test shortly thereafter. I am qualified to inspect and test your home for other issues as well, including radon, asbestos, VOC's, formaladehyde, legionella, bacterial contamination and etc.. I am based out of our Chino Valley, Arizona location, offering services throughout NW Arizona.